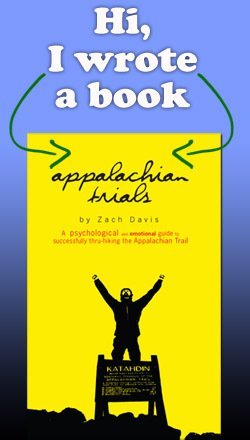 I write this review in English, because i like the author of the book „Appalachian Trials“, Zach Davis, to read it. Obviously he is not a German and i believe my ability of English writing is still better than his of reading German. At this point i need you to know, my written English is even poorer than my spoken one. My teacher told me, i would never learn this language, when i was 10 years old and still told me the same, when i graduated the high school. So don’t be disappointed, i really do my best here. Now to the book. 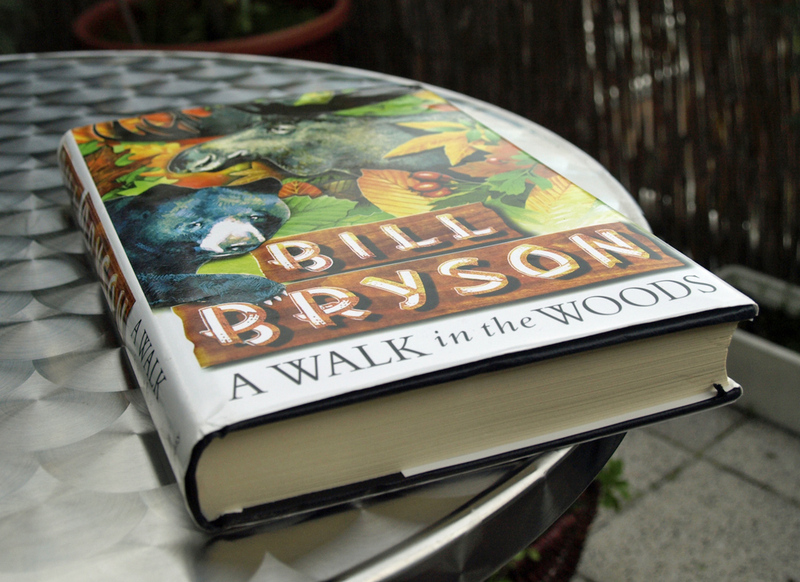 I bought it as kindle version for our iPad, the price in Euro is 6,22, a cheap capital investment, only topped by „A Walk in the Woods“ for exactly one Euro as used version. The difference is that Appalachian Trials is worth the money. In the beginning, when i started reading the book, i was somehow confused. The book was much less funny than i had expected. 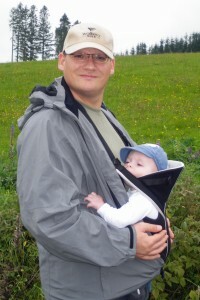 Where was the crazy, funny guy from the blog? I checked again on his website and the reason for the change was clear. When Zach Davis started to write about his hike, he was a complete rookie, but when he wrote the book, he had become a professional hiker. I was not disappointed at any time of reading the book, but it was completely different from that version of the book i had expected of him. 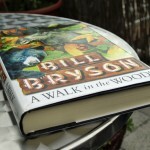 Neither it is a book about the history of the trail, like Bryson did, nor it is a book describing the hike day to day. Somehow i did expect the last, but not for a reason, because Zach told us (readers) already on his blog about his writing in detail. For all other non-native-readers out there, i like to let you know, i only needed to check for the translation of exact seven words and the meaning of one sentence (thanks to leo.org). Of course that will tell you nothing, so let me compare it to other English books i read in the original version. It is even less than i needed to check for Harry Potter (any) and on the other end we have the books of David Weber, where i needed to check at least one word on every page and to make it even more complicated, i really needed to translate the title of some books word by word. So, Appalachian Trials is a joy reading, even for Germans, thank you Zach. Vor einigen Tagen lief die Wiederholung einer Reise-Dokumentation auf „Phoenix“, der Titel ist „Durch die Wildnis Amerikas“. Ein wirklich gut gemachter Bericht über den Appalachian Trail (AT), den längsten (gekennzeichneten) Wanderweg der Welt. Obwohl ich den Bericht bereits kannte, bekam ich schon beim Ansehen extremes Fernweh. 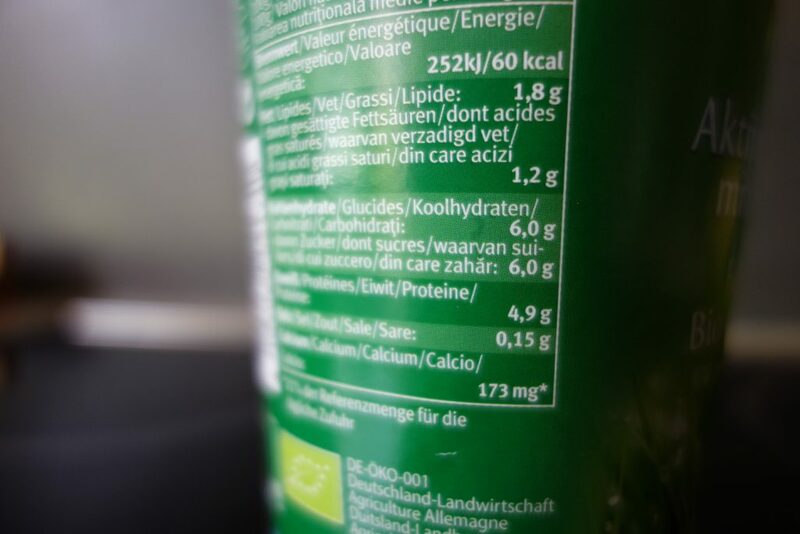 Auf dem „Trail“ geht es darum, sich die Füße wundzulaufen, von Mücken und Zecken gefressen zu werden, sein Essen gegen Bären zu verteidigen und fünf Meter gegen den Wind zu stinken. Eigentlich sind das nicht gerade erstrebenswerte Aussichten. Dennoch hatte ich danach das Gefühl, dass mir zu Hause die Decke auf den Kopf fällt.